@Mark-Lytz We are glad to help. Once you enroll in the Purity Follow-up course please send an email to helpdesk@settingcaptivesfree.com and asked to be assigned to your mentor. We will check with your mentor to confirm that he is available and if he is then we will assign him to you. We hope this helps. It is available on Amazon now. The book will be available from other retailers and in digital formats soon. Please continue to pray for this work. The Weight Loss Leader's Guide is in the publication process now. Hi @A-B, Welcome back to Setting Captives Free. We have set you up in the Purity Boot Camp course now. @Kelly-Dorsey is your assigned mentor. We hope this helps. 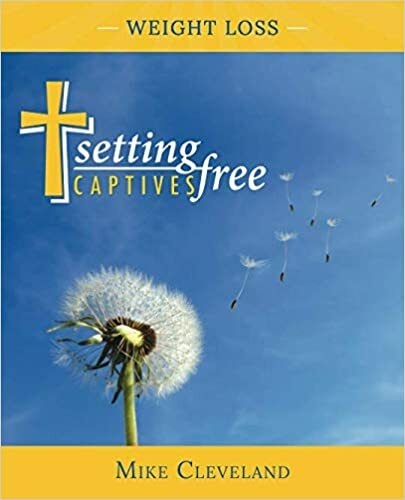 @Natalie-Bean Thank you for your interest in receiving a Setting Captives Free mentor. We are glad to help. We will notify the mentor group of your desire for a mentor. If one is available then you will receive an email letting you know. We hope this helps. RE: Is it Possible to Receive a Mentor After I've Begun? @Joce-Gordon @Chelsea-McCafferty You are now connected in the database. We hope this helps. Hi @Kelly-Dorsey, we are glad to help. Would you be able to email the student's email address to helpdesk@settingcaptivesfree.com? We just want to be sure that we reset the correct student. Thank you for your ministry.